We know that one of the things you really appreciate about TomTag is it’s simplicity and easy of use. That means that sometimes we forget to shout about some of the more subtle design features we included. We’ve also picked up some interesting ideas along the way from our own experience and that of our customers and we’d love to share them with you. Ever noticed those ridges at the top and bottom on the reverse of each tag but never been sure what they’re for? That’s our tag lock feature! Simply line up the back of one tag with the front of another and squeeze together, making sure that the raised ridges on the back sit inside the rectangular areas at the front as you do so. Repeat with the rest of your tags. 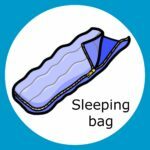 Particularly helpful when used with our I can do it pack my bag for school set to prevent tags flapping or moving around too much when being carried on a school bag. Need some spare buttons or want to try a new sticker pack but can’t remember the website address? It’s right here, on the back of every tag! No need for Google – just turn over a tag. The natural and obvious way to place TomTag buttons in a buttonholder/tag is with the flat, stickered side facing upwards. After all, we want to see those symbols, don’t we? What about once the task or activity shown in the symbol has been completed? 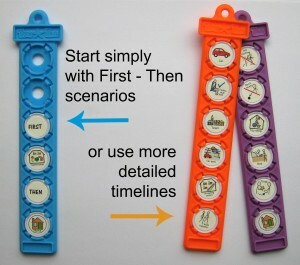 A very visual strategy can be achieved by popping out each button, turning it over and placing it back in the same space in the holder to indicate that the task has been done before moving onto the next item on the list. Think TomTag is just for making lists? Think again! 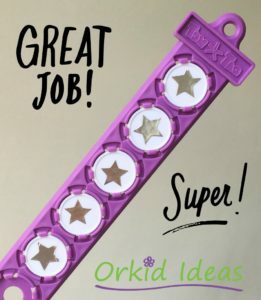 Use a tag, some blank buttons and star stickers to encourage positive behaviour or to incentivise a reluctant child. Give a star button to pop in their tag each time they display the required behaviour or complete a set task and perhaps agree a treat they will receive once their tag is full. 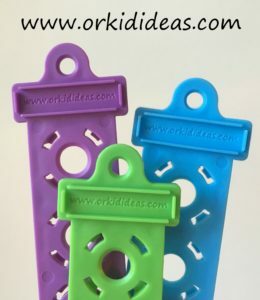 You’ll already know what the small hole at the top of each tag can be used with our attachment loops to join tags together or hang individual tags in handy places. 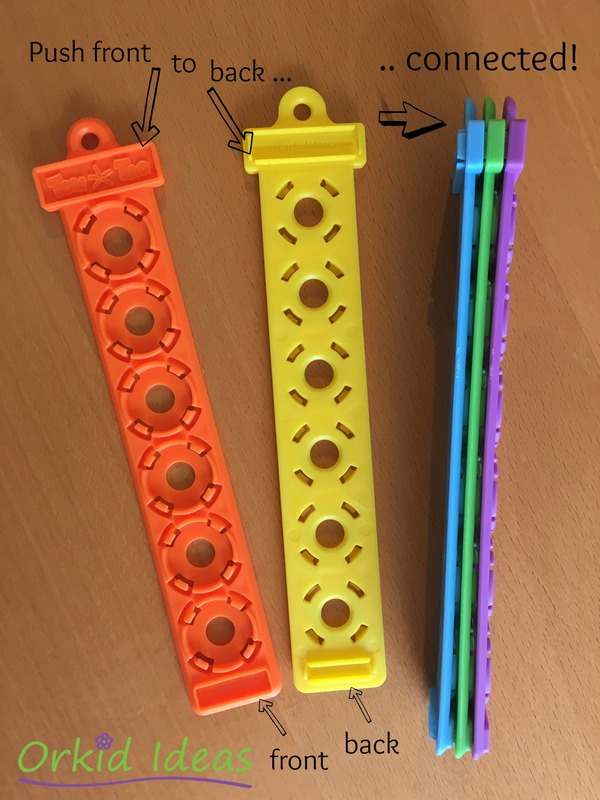 You can make TomTag even more portable by using that small hole to attach a keyring, belt clip or lanyard to one or more tags so that they can be carried on the person. This is a really useful idea when using TomTag to promote good behaviour at home or school – handy for teachers or parents to carry with them so they can quickly show the relevant symbol or list as a reminder. Here’s a picture one of our customers sent to us – she’s a very busy bee and likes to know she can always check what’s happening next during the day, wherever she is. We’ve been thinking for some time about introducing lanyards with our TomTag logo – what do you think? Would this interest you? What would you add to this list? Have a novel way for using TomTag? Let us know and we’ll share your ideas too. 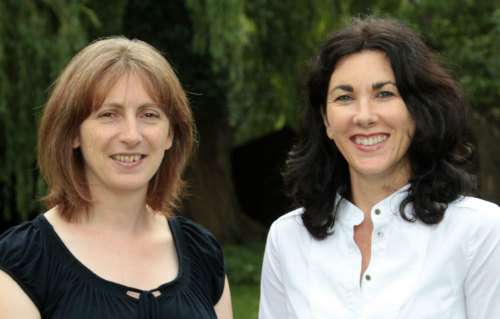 Fear of the unexpected, communication difficulties and sensory processing issues are some of the reasons why going to appointments at the doctor, dentist or hairdresser can be challenging and distressing for people with autism. In this final post of our Life Skills blog series, we’ll look at how you can help your child prepare for health-related appointments and develop the skills and strategies to cope with and understand these events to improve their long-term health and well-being. I know what to expect at appointments is a new addition to our TomTag sets that will help you prepare for visits to the doctor, dentist, optician, hospital, therapist or hairdresser. We’re going to look at some strategies that can be adapted to take into account your child’s level of understanding and individual needs and will hopefully make these visits more bearable for everyone. See if you can arrange some ‘friendly’ visits before the actual appointment so that your child can become familiar with the surroundings – perhaps they can be shown the equipment that is used, sit in the chair, etc. This will help to de-sensitise your child and can flag up issues you may not have considered so that you can address them before going to the real appointment. It will also give you an opportunity to explain to the professional about the particular needs of your child and tell them some of the things they can do to help. 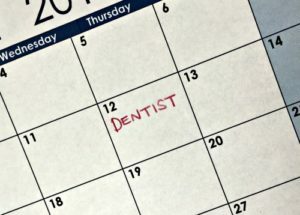 It’s a good idea to try to schedule appointments for when your child is likely to be at their best and when the surgery or salon is quietest – appointments early in the day are often a good choice and you’re less likely to be kept waiting from earlier bookings running over. Try out some role-play at home to start with. See if your child will let you put your hand in their mouth to count their teeth before going to the dentist. Show what happens at the hairdressers by sitting them in front of a mirror with a towel around the neck to comb their hair. For many children it can be helpful to watch another person having the experience first to get an insight into what to expect. Make a video or take your child along with you when a sibling or friend needs a hair cut or doctor’s check-up. Showing them getting a small treat or reward afterwards is a good incentive too! Prepare a visual support (like TomTag) that you can use to explain the order of events and what is likely to happen during the visit. Talk through the events with your child before you go to help reduce their anxiety about what to expect and take the support with you so that you can refer to it again once you’re there. You might want to try writing a short social story to explain what usually happens on a visit to the hairdressers, dentist, etc. or find basic story books about the subject. We found the Topsy and Tim series particularly popular with Tom! Check out Living Well With Autism for lots of free downloadable visual support and social story ideas for dentist visits and this lovely story Suzie goes to the hairdresser from Suzie Books. Talk to the professional you are visiting about the Tell – Show – Do approach, a technique often used by dentists with young patients to help reduce fear and anxiety about dental examinations. First they should TELL your child what they are going to do using clear and simple language, supporting verbal language with visual supports if necessary (remember to take TomTag with you!). Next they SHOW the equipment and action involved – a dentist might lightly touch his scraper on the back of the child’s hand to demonstrate the sensation, for example. Now they are ready to DO the action for real. The Toothpick blog have teamed up with Anna Kennedy to compile a list of autism friendly dental practices in the UK that are recommended by other parents. There will be many potential sensory triggers in these unfamiliar environments that can cause your child anxiety and stress. They’ll be experiencing unusual sounds and smells, there will be strangers in close proximity and the professional will most likely need to touch parts of the child’s body. Bring headphones or music if noises are upsetting and favourite comforting items such as toys, books or computer games. Letting your child know how long the appointment is going to last using some sort of timer might also help. Ask staff to praise your child immediately and ignore any inappropriate behaviour. Try and stay as calm as possible yourself and use a reassuring, steady voice to help your child relax and get through the experience. 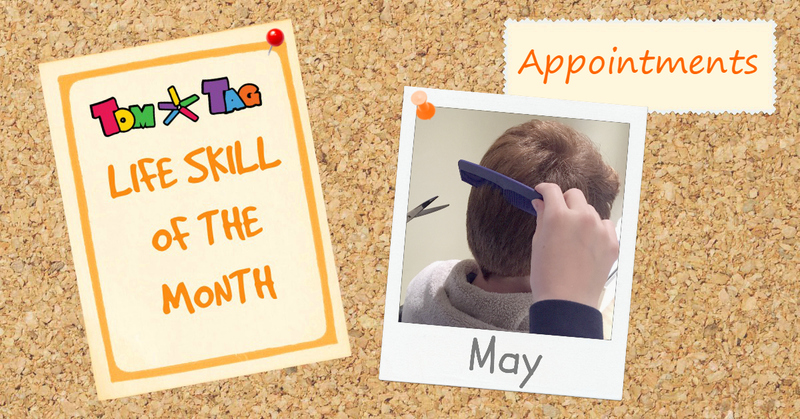 For a more detailed look at strategies, the National Autistic Society have some useful information sheets to help children with autism prepare for trips to the hairdresser, doctor or dentist. That brings us to the end of our 12-part Life Skills blog series. Missed any? Catch up here! 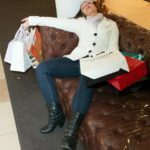 Shopping can be an exhausting experience even without children in tow but we all know that there are times when shopping without them can’t be avoided. There will even be times when we might want to take the kids along to help them learn some important new skills. A shopping trip can help develop life skills on a number of levels. In the early years, understanding behavioural expectations or learning to deal with different sensory stimuli might be the primary aim. An older child or teenager preparing for independent living might be learning to choose the items they need in a supermarket and how to pay for them. With our TomTag Tips and the right planning and preparation, there’s no reason why you can’t turn your shopping trip into a productive, educational and dare we say it, maybe even a fun experience! 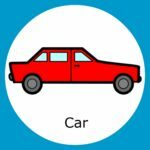 Can be used effectively to help children with autism understand why we need to go shopping and what to expect when they get there. Try a Pinterest search to find examples for writing your own shopping social story. Create timelines using TomTag to show the different stages of a shopping trip and make sure to talk through them with your child before you go. Knowing what to expect can greatly help to reduce anxiety and stress for a child with autism. The amount of detail needed in your timeline will vary with each child. Use FIRST – THEN prompts in a single tag at the simplest level or link 2 tags together to create a more detailed shopping trip sequence like the ones shown here. For some children, the route to the shops might be important to their routine too – try to stick to the same one each time if possible to help prevent them becoming distressed before you even get to the shops! Include the route or what transport you will use in your timeline as well. Don’t forget to include a visual prompt to define that there will be a point when the shopping trip will finish too (maybe the home symbol, for example) – cue relief all round! Shopping with a list is a good discipline for anyone to adopt – it can save us time and money as we’re more likely to only buy the things we really need. 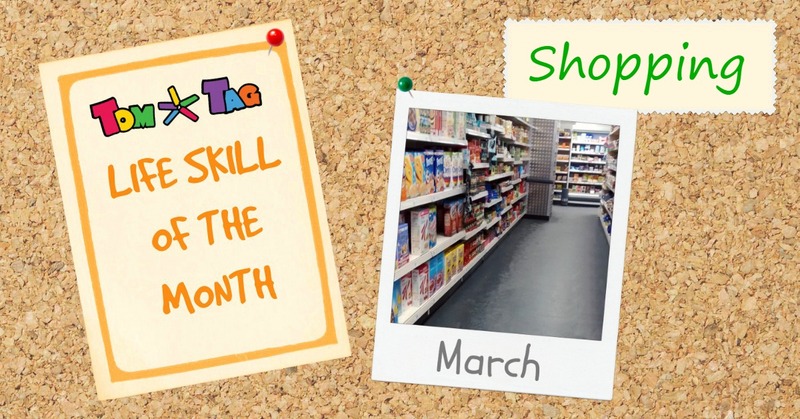 You can introduce different skills by involving your child in preparing your shopping list. They can learn to budget and prioritise by only including the items that are needed for a meal or recipe. Perhaps they want something that’s not on the list – maybe offer to add it next time if they are good this time to teach delayed gratification. Taking a prepared list will also help to keep a child engaged whilst shopping as they search for and check things off their list. 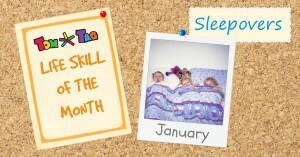 They’re learning to be responsible and it helps them to realise they can have a role to play in everyday family tasks. 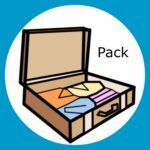 Matching – finding items on the shelf that match the items on their list. 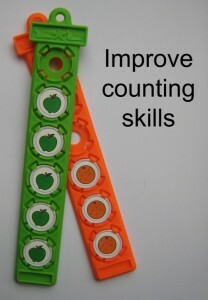 Counting – use a different coloured tag to show how many of each item you need to buy and have them put the right number into the trolley, like this example using apples and oranges. Calculating – working out the best value choice often involves quite complex calculations, particularly with 3-for-2, half price and BOGOFs (buy one get one free) to compare! Making healthy choices – reading and understanding food labels is a key starting point to being able to select healthier options. Loud sounds, overwhelming smells and flickering lights can be particularly confusing and frightening for a child with sensory issues. If your child has trouble processing light or noises then provide some sensory ‘armour’ such as sunglasses, ear defenders or a baseball cap to reduce the potential of sensory overload. Have a signal your child can use to indicate when they are feeling overwhelmed. My son would show us his red TomTag when he’d had enough! Allowing for any sensory issues, explain the expectations for behaviour when going shopping and inside shops. Be prepared that your child may not get it right first time, or every time – be patient, practice and remember to praise them when things do go well. 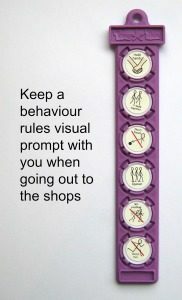 Prepare a visual prompt and talk through the rules before you go then take the tag with you as a handy reminder should you need it when you’re out and about. Shopping for shoes and clothes with a child with autism can often be particularly difficult and require specific explanation of what to expect before you go. Try role playing the shopping experience at home first. For example, if you need to shop for shoes you’ll most likely need to get their feet measured as well. Practice having your child let you take off their shoes and touch their feet as the assistant in the shop might do. This will help you know what triggers any specific reaction and then prepare for how to deal with it. John Lewis have recently introduced an autism-friendly shoe fitting service in some of their stores. 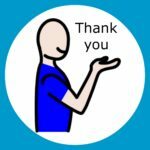 Do you know of any other local or national shops offering this kind of service to autism families that you’d like to recommend? Our newly revised Out & About sticker pack now contains a comprehensive range of symbols perfect for preparing for any shopping experience – available as a stand-alone pack or included in the I know what to expect at home set. For a more detailed look at strategies to help children with autism cope with shopping trips see this great resource from the National Autistic Society. Sleepovers – or more accurately ‘stay up late, midnight feast, pillow fights and no-sleep’-overs! First sleepovers are a big step for most kids anyway and can be a particularly daunting prospect and social minefield for children with autism (and their parents!). 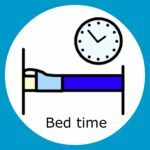 Of course, you are the best person to gauge when your child might be ready for their first sleepover or night away and there’s usually no reason to rush this. There may be unavoidable times though when your child needs to stay away from home for other reasons – parental separation, overnight respite or a hospital stay, for example. If skills have already been practiced or preparations made, dealing with an emergency visit could be a lot less stressful for everyone involved. Careful planning and thorough preparation is the key to ensuring your child’s overnight stay has more chance of being a successful and happy experience. 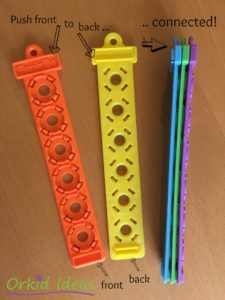 Using your TomTag button holders and our In the house and Holidays and Adventures symbols, you can create handy visual supports that will help prepare your child and ease any anxieties about their next stay away from home, wherever that may be. Here are our top tips for sleepover success but we’d love to hear your stories and advice too! Ask the host parent questions about meal plans, activities and where your child will sleep and use this information to prepare your child as much as possible. Try role playing events such as getting up in the night for the toilet or asking for a drink. Social stories are a great resource that help explain what your child can expect in common social situations. Read A Parents Guide to Social Stories from the ‘Normal Enough’ blog for a great explanation about creating your own, including a brilliant example of a sleepover story. You might also want to try using a visual timeline like this one to show your child what to expect. Everything’s easier second time around, right? Invite a friend for an overnight stay at your home so that your child gets used to how a sleepover works in a familiar environment. Then perhaps try again at the home of a close family member. Hopefully these practice runs will help iron out any anxieties and give your child confidence for the real thing. Let your child know that it’s ok to call you and come home if they need to at any time. If your child is feeling anxious or scared, it’s better that they know they can come home and try again another time than stay feeling worried and be put off the idea for good. Share as much relevant information as possible about your child with the host parent before the event. 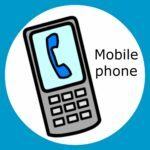 Make sure they have your correct telephone number and ideally a back-up number to call as well just in case. Include details of any medical needs, allergies and potential challenges or sensory triggers such as loud noises or food preferences. Your advice on strategies for comforting your child at bedtime and handling any flare ups will help the sleepover run more smoothly. Don’t forget to pack a favourite blanket, toy or book – anything that makes the child feel comfortable which will help ease any anxiety. Ask the host parent to let your child keep to their familiar bedtime routine as much as they want to. TomTag is perfect for making a packing checklist of all the items they need to take and a handy reminder when they need to bring everything home again too! If at first you don’t succeed – keep trying! Let your child know you’re proud of them for giving it a go even if they needed to bail out. Tell them it’s not a failure if they did come home early and that with more practice it will get easier. Talk through what any difficulties were and make an action plan for next time. Remember to thank the host friend and parents for helping and let them know how much you value their support.